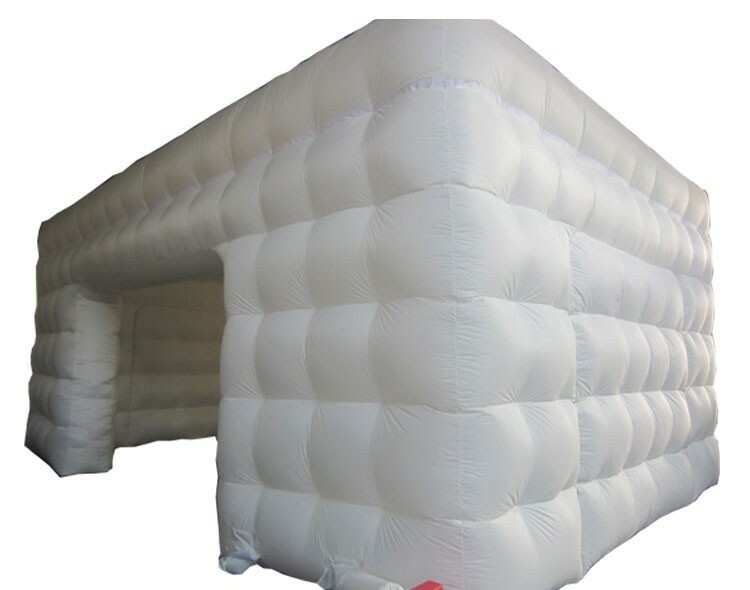 1.Material: 0.55mm PVC tarpaulin , resistance of water, fire, UV, etc, stable chemical performance. 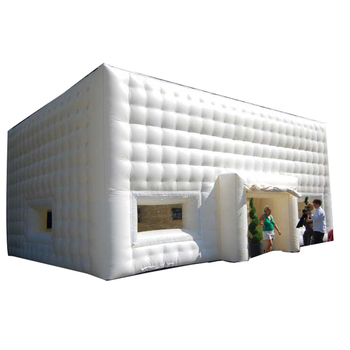 Our inflatable air track is perfect for outdoor grassland, funfair, carnival, playground, shopping mall, supermarket, etc. 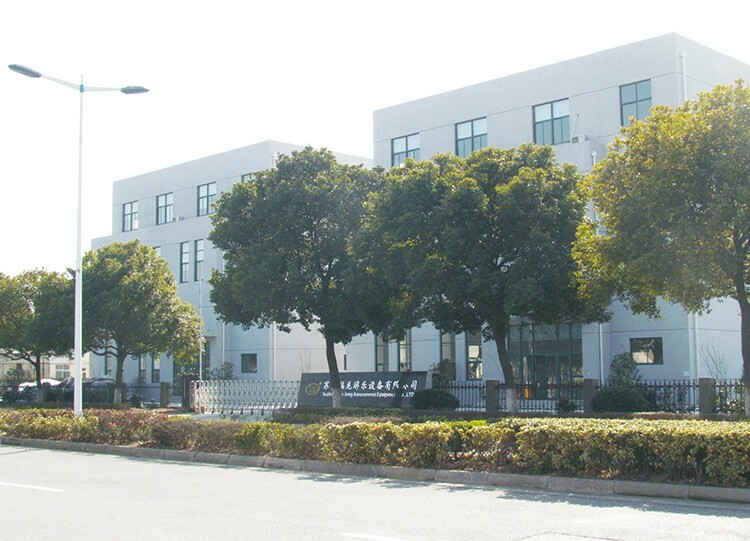 Suzhou Fwu-Long Amusement Co.,Ltd is a professional company that has years of experience in design, manufacture, sale, service of amusement equipment. Continuously innovating based on customer needs to enhance experiences and create maximum value for them.Land & Water amusement equipment, Inflatable series are used in many countries and regions.Working closely with partners, we endeavor to make our products more stable and safety, and spark infinite opportunities and potential for everyone everywhere. Our company is located in Suzhou Industry Park where has convenient transportation and beautiful scene. We have a number of invention patents, product appearance design patent and the patent for utility model, Certified by ASTM,CE, and TUV in 2007.High quality and advanced technology lay the brand Fwu-Long.